After much anticipation, Sporting Memories, is coming to Wokingham borough. Sporting Memories supports older people living in England and Wales with dementia, depression and loneliness by engaging them in social activities and helping them to recall memories of watching or playing sport. By sharing memories of sporting moments and tapping into a passion for sport, the sessions help people to connect with others and with their past, reawakening positive thoughts and feelings that otherwise remain hidden away. Using images of sport and memorabilia, older people are assisted to stay connected to their friends and communities, cognitively stimulated and physically active. The project, led by Wokingham Borough Council Sports & Leisure team, help people over the age of 50 age well and remain as healthy as possible. 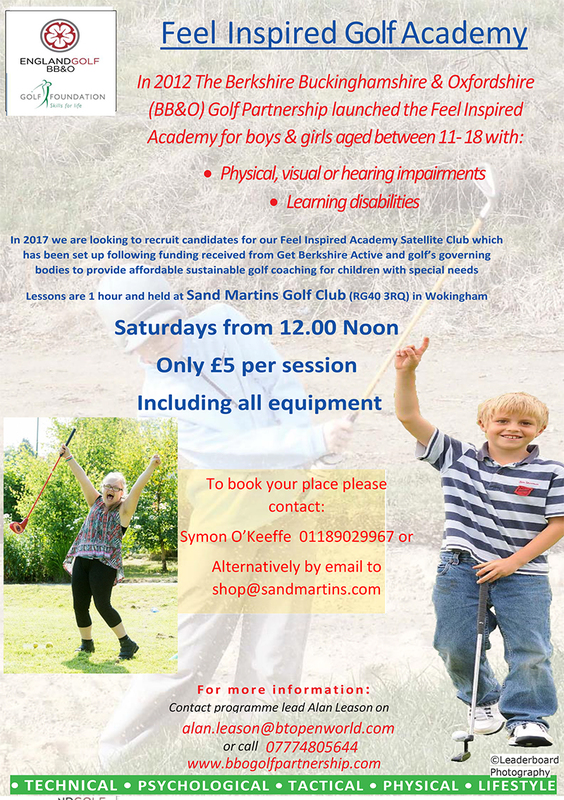 The sessions will take place at Berkshire County Sports & Social Club, Sonning Lane, Sonning starting Wednesday 1st May 2019 from 1:00pm to 3:00pm. The sessions are open to people 50+ and many of the members attend to enjoy the company of other older sports fans, some of the members may live with dementia or have memory problems, some have experienced depression, some they may have had a stroke or live with Parkinson’s, but all have one thing in common, a love for sport! 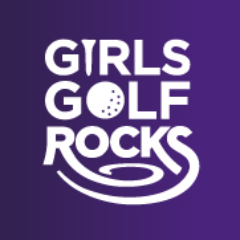 Free golf taster sessions for Girls aged 5 – 18 years are being held at Sand Martins Golf Club on Saturday 4th May from 15:00 – 17:00. Would you like to volunteer in Sports and Leisure? Would you like to give something back to others? Have you recently retired and have some time to volunteer? Wokingham Borough Council’s Sports & Leisure team have recently created a host of new volunteering opportunities in their sport, leisure and health prevention projects. We are committed to providing outstanding service on all our programmes and by volunteering you will help us to maintain the high standards of delivery that our participants expect. Training is available and an induction course will help you develop your confidence and skills in volunteering. Our Awards this year were held at Bulmershe School and attended by about 300 people, including the Mayor of Wokingham Town, the Borough Mayors and the Lord Lieutenant of Berkshire. Twenty awards were presented to adults and young people from across the Borough by local Olympian Ben Fletcher. We’ve been working hard behind the scenes to bring you a new website to promote sport and health across the Borough. We’ll be updating the site regularly with news about events and courses.